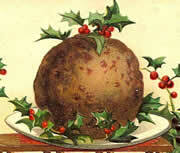 The Christmas Pudding, that most lovely, in my opinion, of all the scrummy Yuletide fayre. In this article we look at that one of the most famous exponents of this dish, the Victorian cook Mr’s Beeton. Grease two 750-ml / 1 1/4-pint pudding basins. 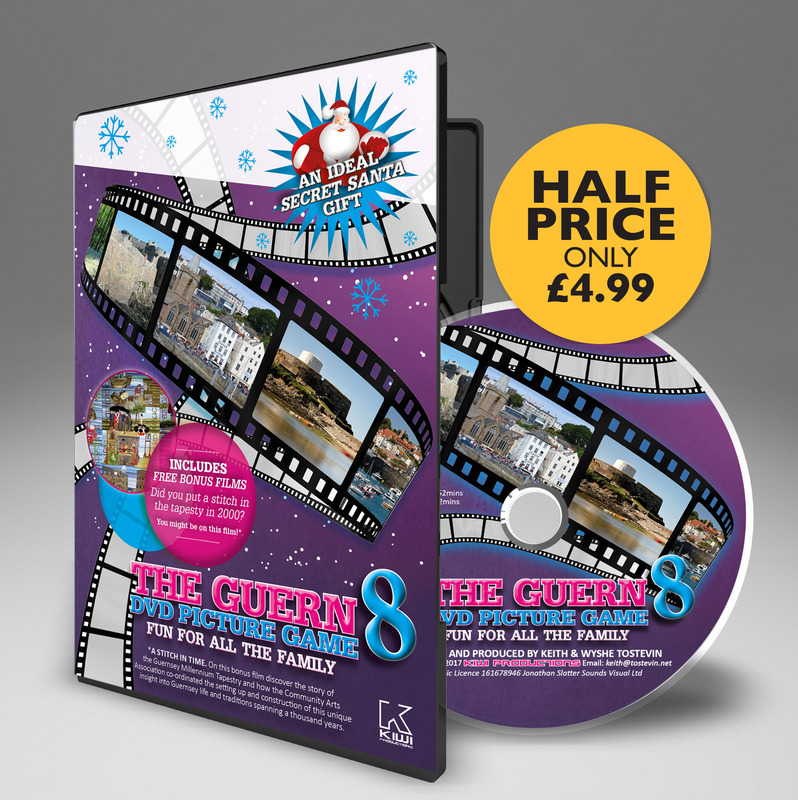 Prepare two steamers or three-quarter fill two saucepans with water. Each pan should hold one pudding. Peel, core and chop the apple. Put it in a large mixing bowl with the dried fruits, nuts, breadcrumbs, spice, sugar, peel, salt and the lemon rind and juice. Combine the butter and honey in a saucepan and warm gently until the butter has melted. Beat in the eggs. Stir the liquid mixture into the dry ingredients and mix well. Spoon the mix into the basins, cover with greased greaseproof paper and a floured cloth or secure with string. Place the basins in the steamers or carefully lower them into the pans of boiling water. Cover the pans and lower the heat so that the water is kept at a steady simmer. Boil the puddings for 3 hours or steam for 3 1/2 – 4 hours, topping up each pan with boiling water as required. To store, cover each pudding with a clean dry cloth, wrap in greaseproof paper and store in a cool, dry place until required. To reheat, boil or steam each pudding for 1 1/2 – 2 hours. 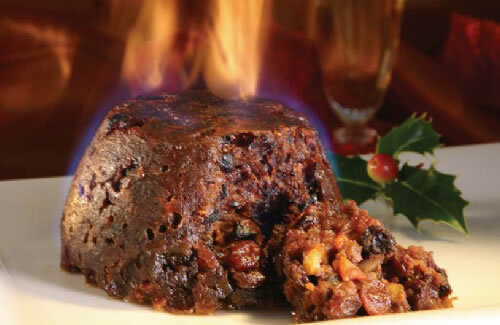 Plum puddings are traditionally flamed when served. To do this, warm 30-45 ml/2-3 tbsp brandy either in a metal soup ladle over a low flame or in a measuring jug in the microwave for 15 seconds on High. Ignite the brandy (if warmed in a ladle it may well ignite spontaneously) and carefully pour it over the hot pudding. Do not use holly to decorate the top of a pudding that is to be flamed.